Makani bags the integrated mandate for Traworld, the premium luggage brand from the house of High Spirit Commercial Ventures. Having recently launched the ‘World is Your Ramp’ campaign, the agency will be handling the brand’s ATL, BTL, brand collateral’s among other creative duties. The agency’s digital wing will be handling the entire digital mandate. The style diva Sonam Kapoor Ahuja has been featured as the face of the brand. “Fashion and travel is an imperative aspect of most people lives and to travel fashionably has become a norm. The idea was to break the clutter of the luggage industry and position the brand as high fashion travel gear. Sonam Kapoor as the brand’s ambassador, personifies the brand perfectly” says Sameer Makani, Director, Makani Creatives. 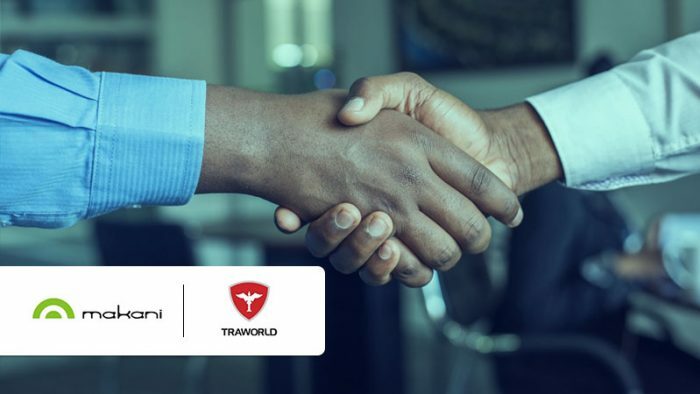 Traworld is the latest addition to Makani’s pool of clients, which includes brands like Nilkamal, Panasonic TV & Smart Phones, Mahindra Logistics, Tata Motors, @home, Pepe, Lavie, Metro Shoes, Mochi, Siyarams, Vishal Sarees, Neeru’s, DCTEX , Killer Jeans, Dixcy Scott, Image Eyewear, Idee Eyewear, JBL and Epic Channel to name a few. A fully integrated advertising agency, Makani Creatives has team strength of over 100 talented individuals.